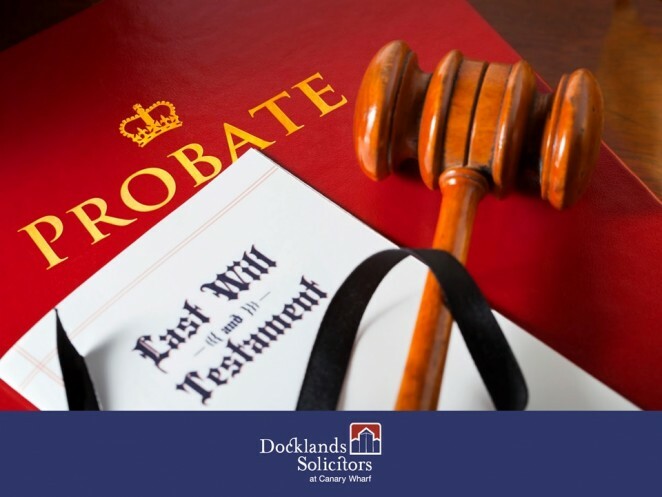 And until the application for a Grant of Probate or Letters of administration has been approved by the court, the executors are unable to collect in the larger assets of the estate. Banks will not release the funds held in bank accounts, shareholdings cannot be sold or handed over and no houses or commercial property can be sold until probate has been obtained. And those estates that comprise high value property, but are short on liquid assets, may find themselves paying high court fees without any expectation of cash to offset the cost. Ways in which forward planning may help, according to Katie, include taking out a life insurance policy and putting it in trust. If made over in this way for the benefit of a family member, or other beneficiary, the pay-out will not be included within the estate and can be accessed on death without the Grant of Probate. Katie added: “The important thing when estate planning is to make sure you understand all the implications and check that what you’re planning will solve the problem and not create a new one, which is why you do need to get specialist advice if you’re getting into more technical areas.